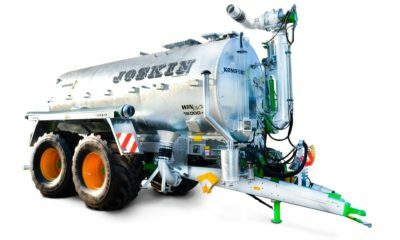 The JOSKIN Siroko spreader with lowered galvanized body is remarkable in many ways: its innovative design makes maintenance much easier. 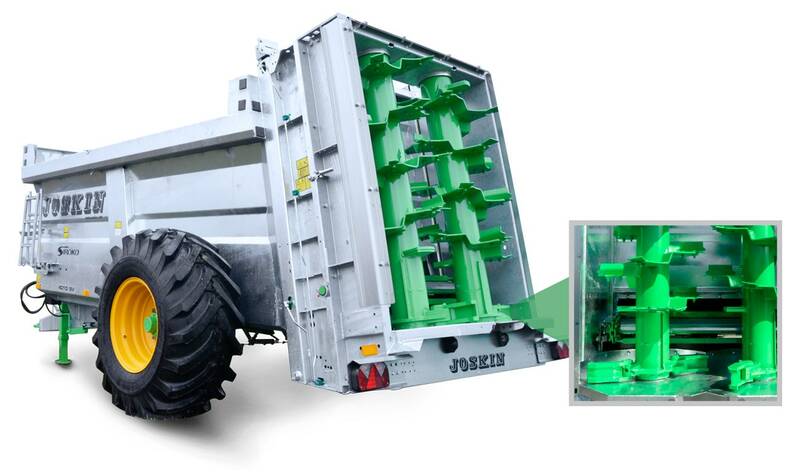 The cross-suspension hitching and the large dimensions of the wheels provide it with an excellent stability both when working and on the road. 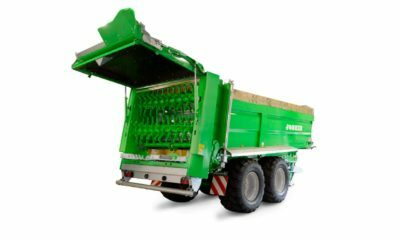 Its body in HLE 550 high tensile steel is made up of successive foldings and has a rectangular upper strip. 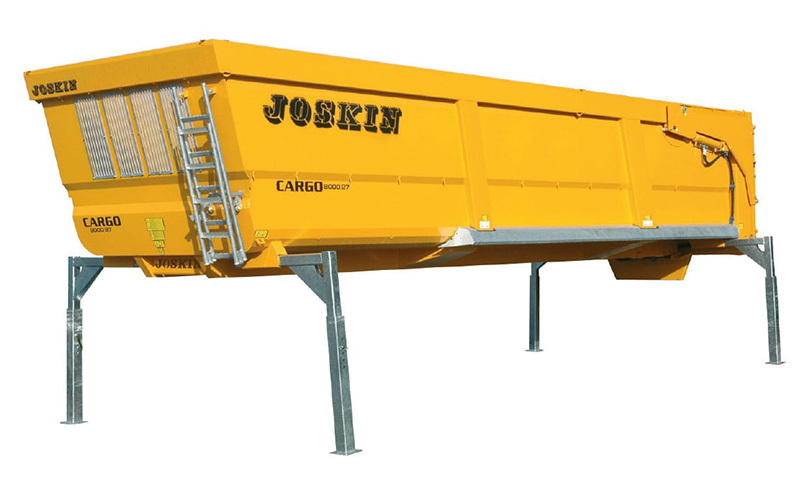 The side walls of 850 mm, 1,090 mm, or 1,340 mm high offer a load capacity from 5 m³ to 14.17 m³. 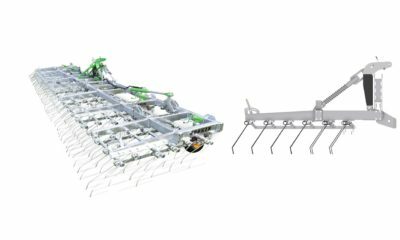 According to the product, the two beaters with folded spirals split and spread from 7 to 10 m away per row.